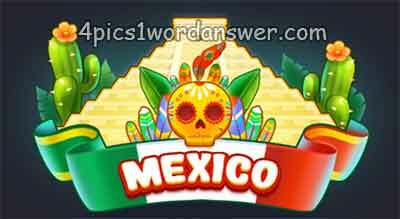 6 letters Mexico 2018 pictures description with four pics one word in the garden, play time! children’s party! basketball.